The Travel Industry Council of Ontario’s (TICO) new Consumer Awareness campaign is in full swing and informing consumers about Ontario’s regulated travel industry. The Travel Industry Council of Ontario’s (TICO) new Consumer Awareness campaign is in full swing and informing consumers about Ontario’s regulated travel industry.The campaign, which was launched in December, incorporates a fresh, new approach that is entirely digital-based. TICO’s campaign features videos that are now showing on YouTube, social media posts and banner ads on various websites targeting specific demographics, based on their travel behaviours. In addition, video ads are running in the Toronto PATH system and at Dundas Square. The star of the campaign is the Asterisk, which flags the message that TICO-registered travel agencies and websites can provide the necessary details needed for travelling. The intent is to make sure that all travellers understand that they must book with a TICO-registered travel agency, website in order to benefit from Ontario’s strict consumer protection laws should something affect their travel plans. 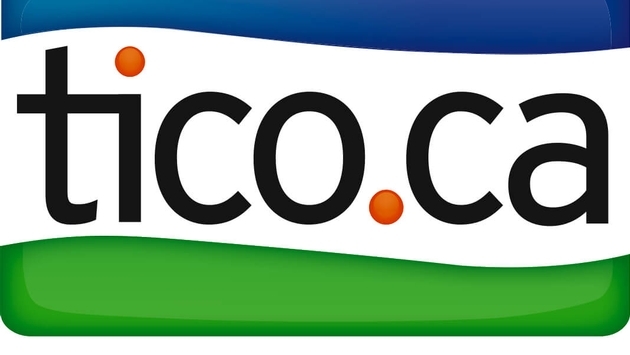 TICO-registered travel agencies and websites are asked to make sure that the TICO logo or registration number is prominently displayed on their website, social media accounts and marketing materials. Consumers will be looking for this information to make sure that they are booking with a TICO-registered travel agency or website, so they can benefit from consumer protection.